ALBERTUS Ganeb, a former police officer who stabbed to death his two children, was today slapped with an effective life imprisonment. The Windhoek high court concluded that Ganeb’s lack of remorse during trial is an aggravating factor in his sentence. He will have to serve at least 25 years in jail before he is eligible for parole. He in 2014 stabbed his sons, Tertius Swartz, aged 7, and Gregory Swartz, 4. The eldest, who was stabbed four times, died at the scene while the youngest, who died a day later in hospital, was stabbed six times. Judge Dinah Usiku found that the gruesome slaying of the children left the Gobabis community in shock and disbelief. According to her, this justifies Ganeb’s permanent removal from society. 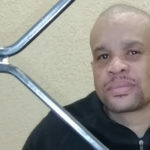 Apart from the murders, Ganeb was also convicted on two assault charges, in that he assaulted the mother of his children. He received four years in jail for the assault charges, which will run concurrently with the first murder sentence. 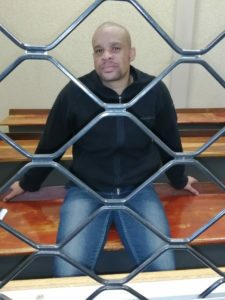 Speaking to Informanté shortly after his sentence, an emotionless Ganeb vowed to appeal his conviction within the next two weeks as he feels that the sentence imposed on him was “too long”. He previously told the court that he does not remember killing his children and that he feels bad for not being there to protect them. 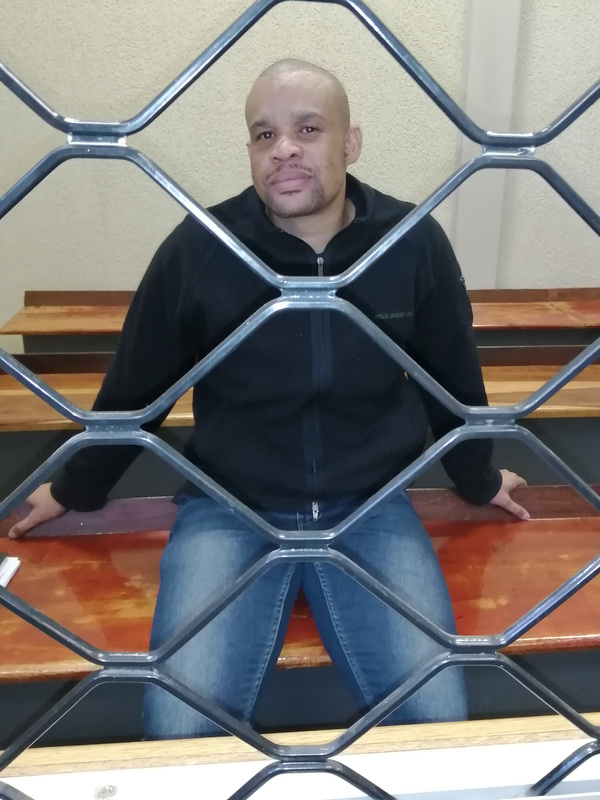 Ganeb’s actions allegedly emanate from rumours that his girlfriend, Romily Swarts, was having an affair with another police officer. He previously threatened to kill her, the children and himself. “My sister is still angry but now she has gotten closure. She still thinks about her children because that experience was a hurtful and traumatic one. Justice was served and we are satisfied,” Jackie Afrikaner, the children’s aunt, said outside the courtroom.